You may only think of functional reasons to visit the dentist. However, don’t miss out on the opportunity to improve your smile with cosmetic dentistry. Cosmetic dentists will enhance the appearance of your smile, and we always work in a relaxing atmosphere so that you get a spa experience. 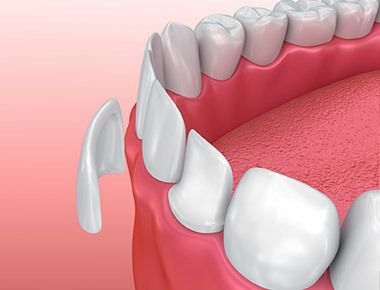 We can take care of procedures like dental implants and we use the latest advancements in technology to ensure you get the absolute best results. Invisalign is another treatment that can help straighten your teeth, but without the look of bulky braces. Whatever your aesthetic needs are, let the local cosmetic dentists know! 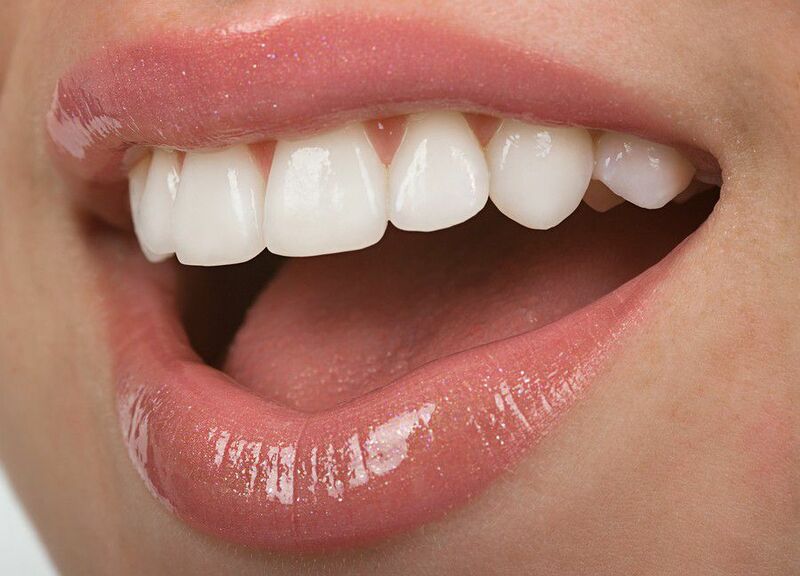 Dental veneers and other services will help restore the natural look of your teeth, and in many cases this is a primary goal of patients. The best dentist will listen to your expectations and then guide you towards the right procedure. You can count on the dentist in Staten to review all of your options with you and then listen to your questions. Local dentists know the importance of your smile and we’re passionate about restoring the health and beauty of it. You don’t have to wait until you start to notice a functional problem with your teeth to make an appointment with a dentist. Staten Island residents can enjoy cosmetic treatments that keep oral health in line and improve the smile at the same time. A Staten Island dentist will clean and check to ensure you are healthy. If you have children, be sure you involve a pediatric dentist in Staten Island. Gum care will help keep your smile look gorgeous. Cleanings will also make an impact on the attraction of your teeth when you grin. And a dentist will give you a makeover that will give your confidence a boost and never make you want to hide your pearly whites again. Don’t pass up the chance to meet with a dentist Staten Island NY knows can improve the look of your teeth. A local dentist will be able to provide you with a variety of services. 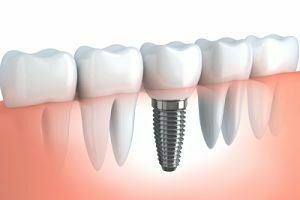 Dental implants in Staten Island have been a popular choice for those that want to see improvements in the appearance of their smile. Also, people choose dental veneers. Staten Island can also make an appointment root canal therapy or other needs.